No. 12 LSU has a big matchup this week against No. 7 Auburn. 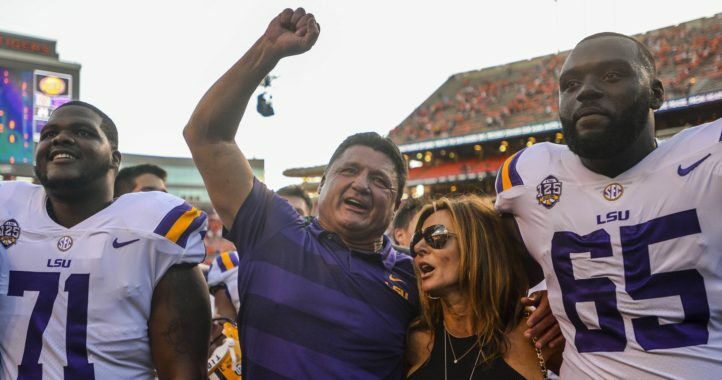 The Tigers have already taken down a top 10 team this season in Miami in Week 1, but an early-season conference upset could be pivotal in gaining some ground in the ever-competitive SEC West. 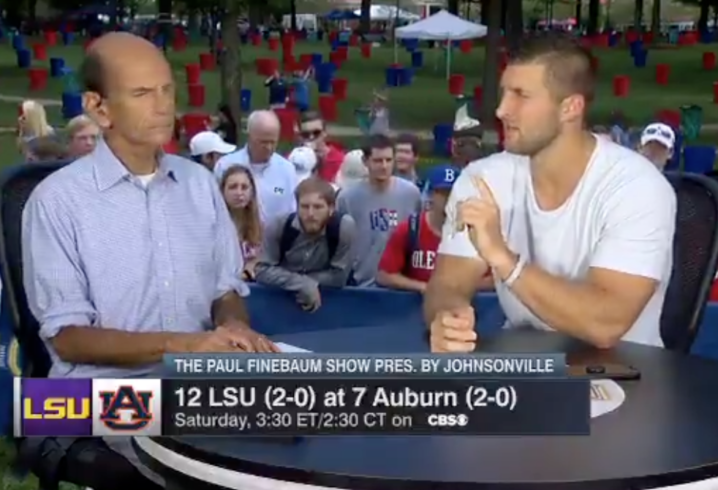 During the Paul Finebaum show, former Florida QB Tim Tebow weighed in on what LSU needs to do on defense in order to score another upset win 2018. “When there’s trash around Jarrett Stidham’s legs, he hadn’t been very good,” Tebow said. Jordan Dajani covers SEC football for Saturday Down South and is a University of Tennessee graduate. He also has experience working in the NBA and with ESPN. LSU has to get pressure on Stidham to have a shot. The more, the better. The defense will have to keep LSU in the game and the offense will need a big play or two that leads to a score. Hopefully Auburn has been reading all the clippings and get a little overconfident. 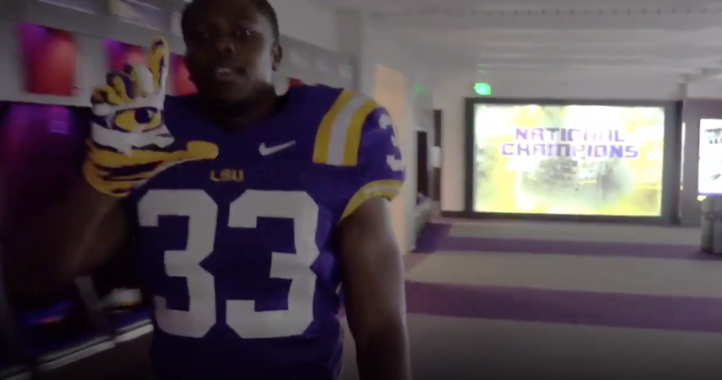 Hopefully LSU gets a break or two and has a shot at the end. If the breaks go Auburn’s way, we are in big trouble. Lot of hope. Reality will be with us soon. The best way to neutralize Stidham (and the passing attack of Malzahn’s offensive scheme) is to repeatedly pressure him. LSU has a strong tradition of rushing the passer, so the dynamic of LSU’s defense vs. Auburn’s offense will be very interesting. While I have no dog in this fight, I always enjoy watching this rivalry game.